Reinforced tread block elements provide stable handling and even treadwear. Asymmetric design provides confident handling in a variety of road conditions. 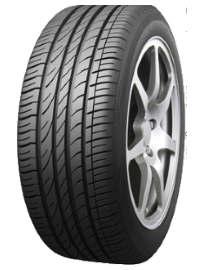 Enhanced UHP Tread Compound delivers superior dry traction and grip.